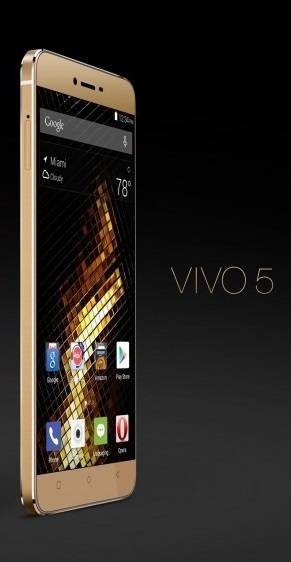 Blu Vivo 5 specifications. Blu Vivo 5 has decent specs and out of which, the AMOLED Display. *Disclaimer - we cannot guarantee that the information on this page is 100% correct.